Happy spring, cozy readers! The weather is beautiful, flowers are blooming, and spring break students have crashed our seaside town. I'm not complaining, honest. Business is booming this time of year, and if I'm lucky, will continue to thrive for the next six months. After an especially long day at Bow Wow Boutique, I love to wrap-up the day with a handful of fresh-out-of-the-oven, peanut butter cookies and a mug of milk. I've tried dozens of recipes over the years, but the best one came straight from my Grandma Tillie. In celebration of spring, I wanted to share her recipe with you. Give it a try and let me know what you think. What about you? 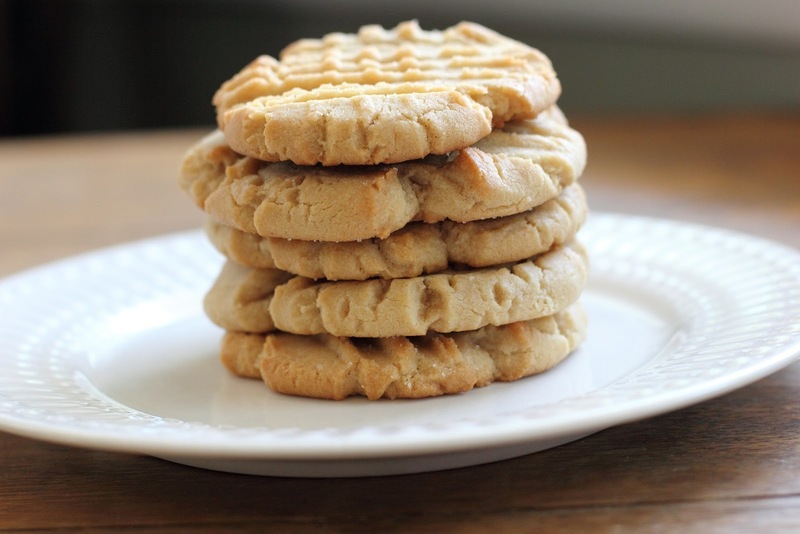 Do you have a favorite cookie you enjoy baking? Step 3: In a large bowl cream together sugar and butter. Beat in egg. Step 4: Mix in peanut butter and vanilla until smooth. Step 5: Stir in salt, baking soda, and flour. Combine well. Step 7: Place on a greased cookie sheet, softly flatten with a fork. Bake for about 12-15 minutes or until lightly browned. Remove from oven, cool on a rack. Sparkle Abbey is actually two people, Mary Lee Woods and Anita Carter, who write the national best-selling Pampered Pets cozy mystery series. Here they are with the real Sparkle and the real Abbey - their two rescue pets. They are friends as well as neighbors so they often get together and plot ways to commit murder. (But don't tell their other neighbors.) They love to hear from readers and can be found on Facebook, Twitter, and Pinterest, their favorite social media sites. YUM! I might have to introduce these at the cafe here in Blue Plum. They sound terrific. These sound delicious!! I'm definitely going to have to try them. It has been so long since I've had a home-made peanut butter cookie. Can't wait to try this!